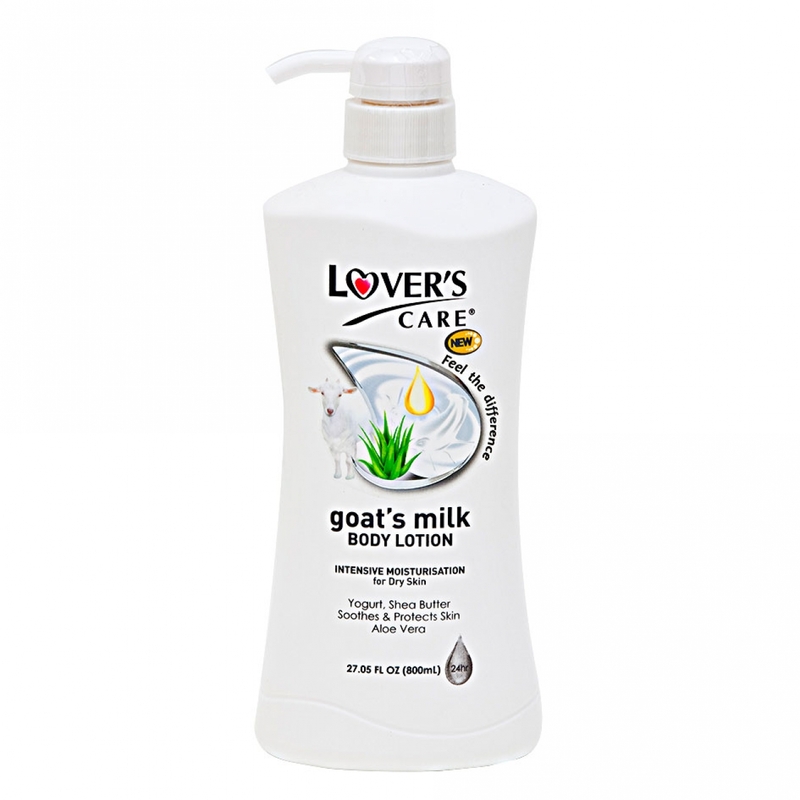 Aloe Vera soothes and protects skin and has a wide range of benefits for your skin. Aloe Vera is known to have anti-inflammatory, anti-fungal and anti-microbial properties. Aloe Vera also provides moisturisation to the skin, and has Vitamin B, C E and essential amino acids to give you smooth and supple skin. Directions: After finish shampooing with Natural Herbgrow Shampoo, apply a proper amount of Natural Herbgrow Conditioner (5-6 ml) to hair. Rinse thoroughly with warm water. Honey is an excellent emollient and helps to retain moisture on skin, keeping skin moisturised all the time. Honey also has anti-bacterial, anti-inflammatory and healing properties. Honey also contains important Bio Nutrient such as glucose and fructose to moisturise and nourish your skin. Use regularly for a smoother, fairer and more radiant skin. 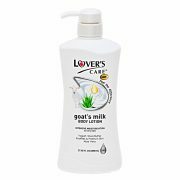 Lover’s Hair Salon Colouring Shampoos are hair-care products made form organic natural herbal extracts to be gentle on hair and scalp. The advanced formula colors your hair gradiently in a natural black look. Newest technology and natural formula! Quick & easy,Permanent,No Ammonia,No Staining. Featuring Sprout Engineering System to improve scalp care for fuller, healthier tresses. Hair Control is a brand of natural science designed to be gentle on your hair and scalp. You will see the reduction in hair-fall in a short period of time. The advanced formula colors your hair gradiently in a modern brown look.